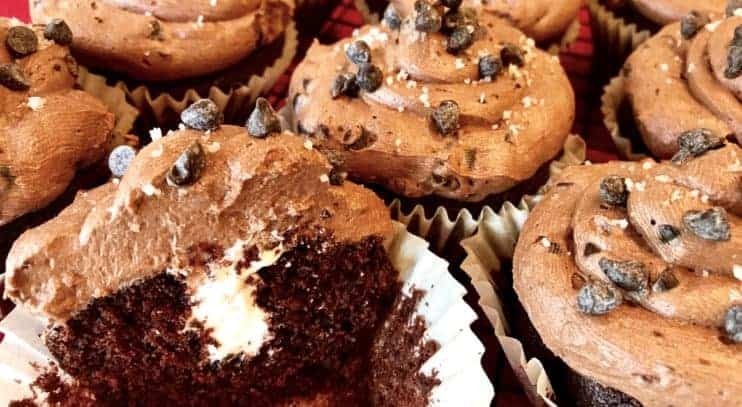 Chocolate lovers – come on in and make yourself cozy, as this is a cupcake you need to know about. Imagine – a hand-held chocolatey treat that is so scrumptiously satisfying that it feels as though you’re being wrapped in a soft chocolate blanket. 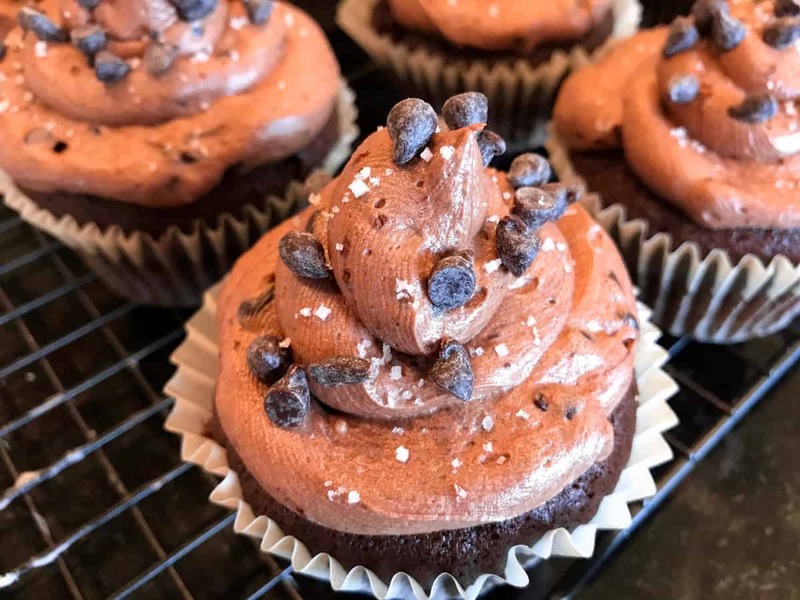 Your taste buds are treated to a tidal wave of sweetness, but then also a bit of salt, all combined with the heavenly textures of soft cake topped with a fluffy frosting that has mini chocolate chips swirled in. 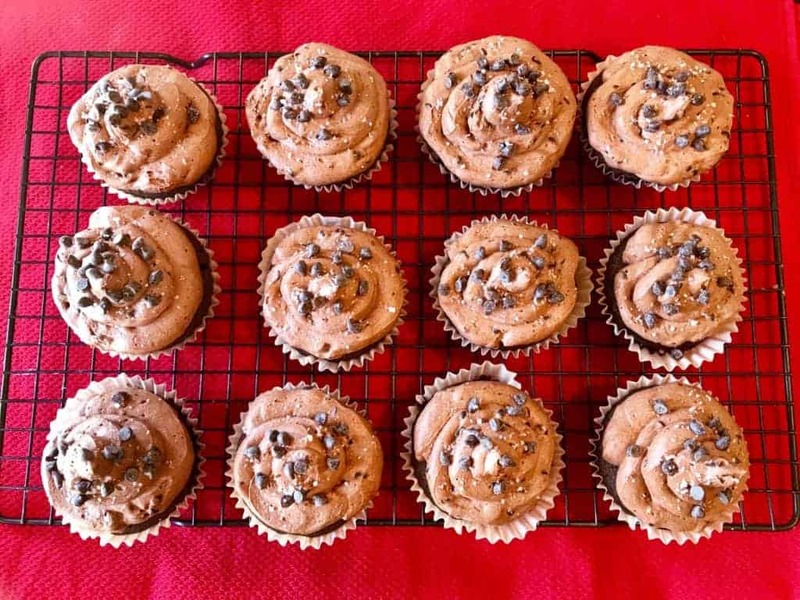 So what could be better than a chocolate cupcake with salted double chocolate chip frosting? A crème-filled one, of course! 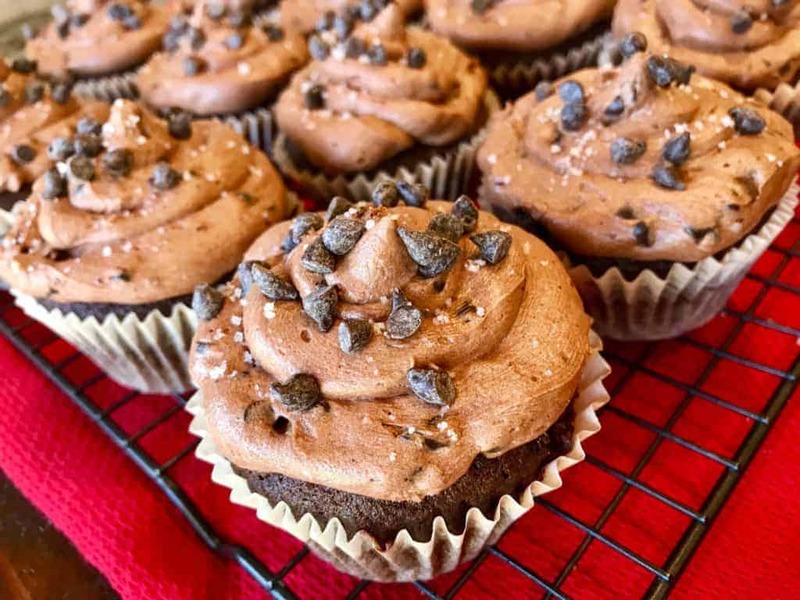 So when the time calls for a chocolate cupcake that goes above and beyond – whether it’s for a birthday party, holiday gathering or a get together with friends – make these Crème-Filled Chocolate Cupcakes with Salted Double Chocolate Chip Frosting. 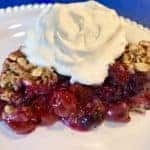 This is by far one of our favorite dessert recipes in the Dunham household. 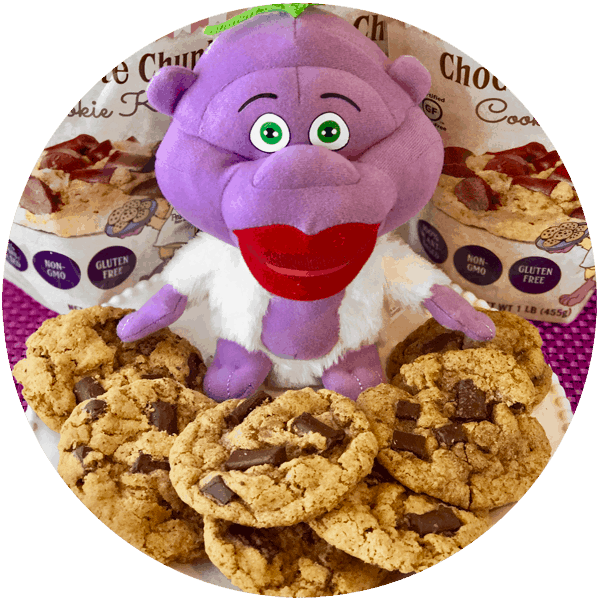 I hope you love these chocolatey babies as much as we do! Preheat oven to 350º. 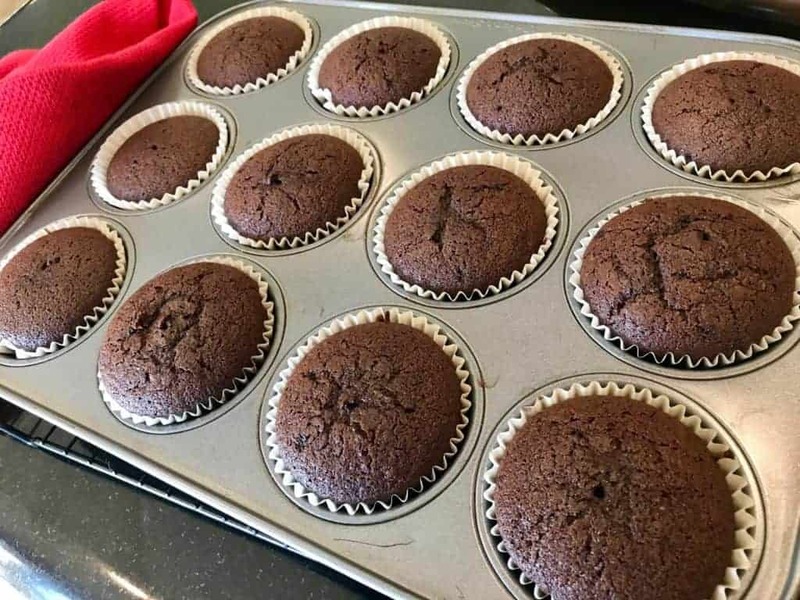 Then, line 12 spots in a cupcake pan with paper cupcake liners. In a small bowl, combine the apple cider vinegar and almond milk. Set aside. 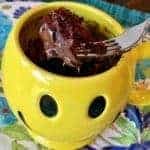 In a medium mixing bowl (or bowl for a stand mixer) stir together the sugar, instant coffee, salt, baking powder and baking soda. 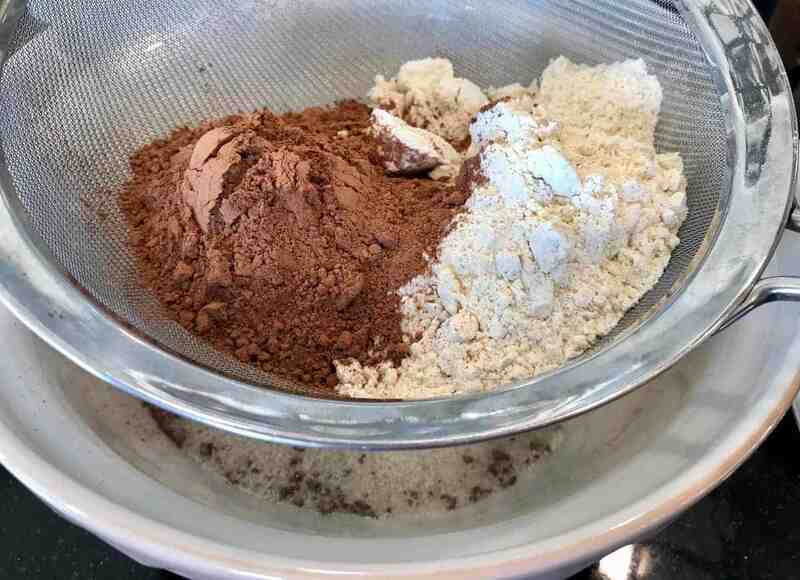 Then, sift in flour and cocoa powder….. ….and stir again. Into the bowl of apple cider vinegar and almond milk, add the vanilla and melted shortening. Then, add half of the liquid ingredients to the bowl of dry ingredients. Using a hand or stand mixer, mix on low until most of the flour has been incorporated, about 10 seconds. Then, add the remaining liquid mixture and mix for another 10 seconds. 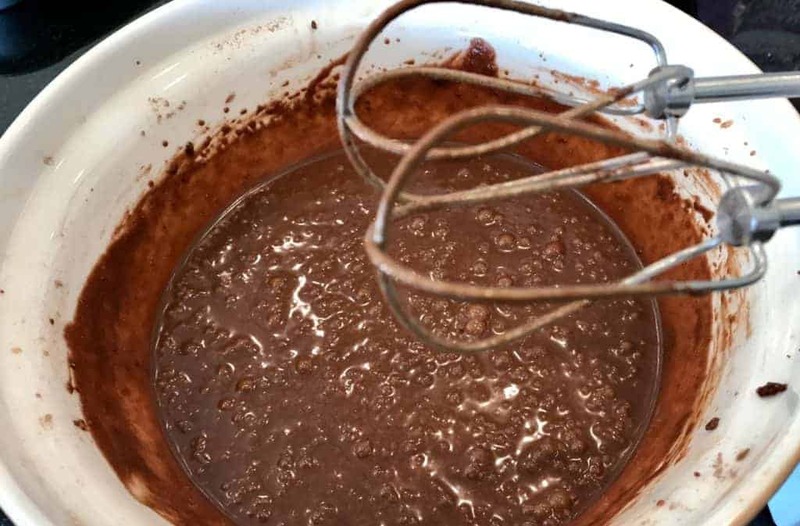 Scrape down the sides of the bowl with a spoon or spatula and mix again, this time on high for about 2 minutes. 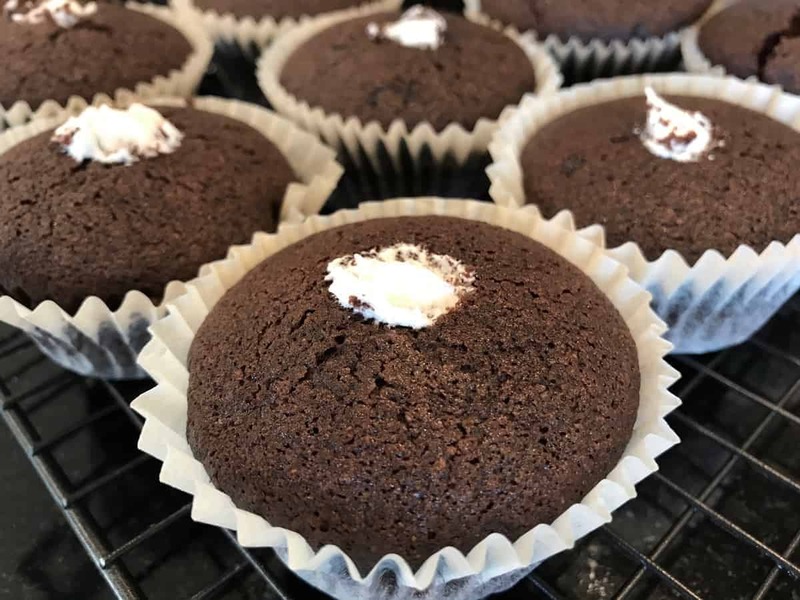 Using an ice cream scoop or ¼ measuring cup, scoop the batter into the 12 cupcake liners. The liners should only be about 2/3 full. Bake in preheated oven for 20 – 23 minutes or until a toothpick inserted down the center comes out batter-free. 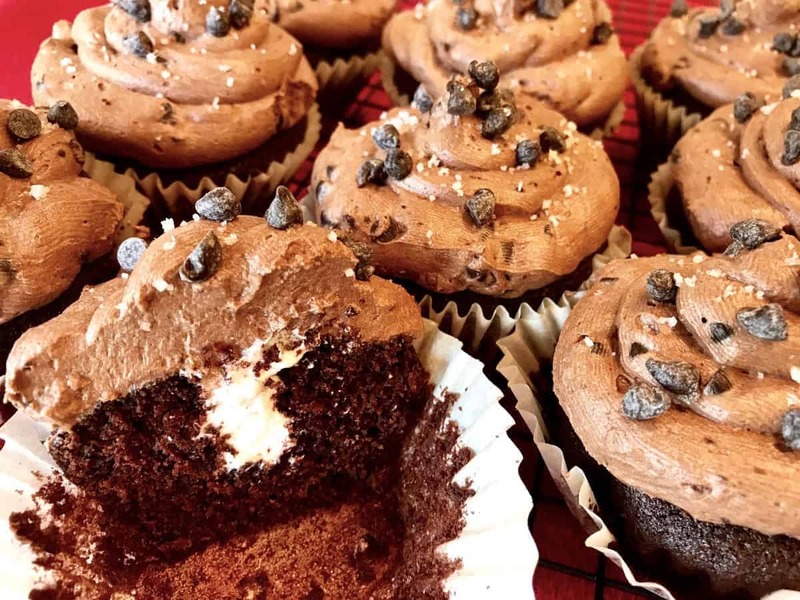 It’s best to test 3 or 4 cupcakes. 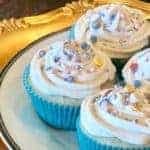 Allow cupcakes to completely cool on a wire rack before adding filling or frosting. In a mixing bowl, cream the shortening on high speed for 30 seconds or until shortening is smooth. Then, add ½ cup powdered sugar, the vanilla and 1 Tb. of almond milk and cream on low for an additional 20 seconds. Add the remaining ½ cup powdered sugar and ½ Tb. 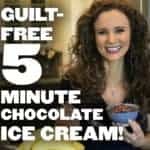 almond milk to the bowl and cream on low for 20 seconds, and then on high for an additional 1 – 2 minutes or until fluffy and the mixture resembles frosting. Add 1 cup powdered sugar, the vanilla and 2 Tb. almond milk and mix on low for 20 seconds. Next, add another 1 cup of powdered sugar and 2 Tb. almond milk and mix on low again for 20 seconds. Lastly, add the remaining ¼ cup powdered sugar, 1 Tb. 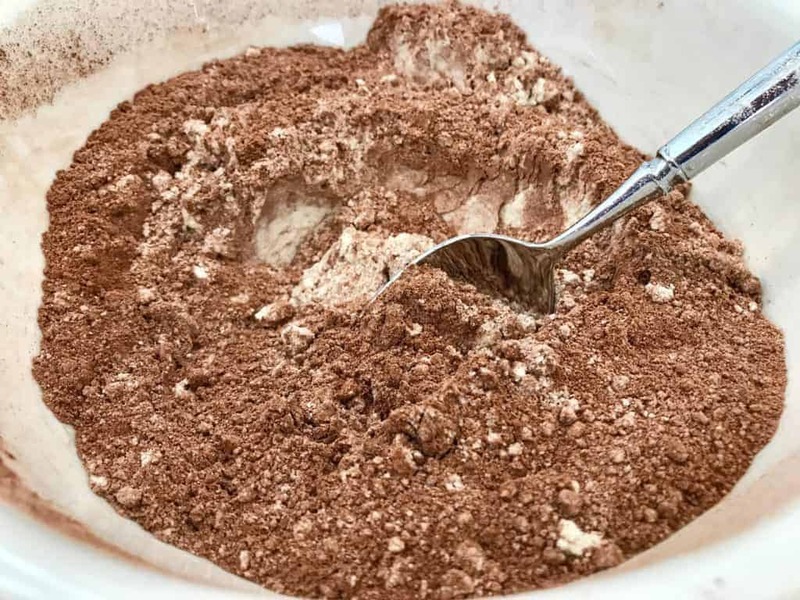 almond milk, the salt, and cocoa powder and mix on low for an additional 20 seconds, then, switch to high speed and cream for 1 – 2 minutes or until the mixture is fluffy and resembles frosting. 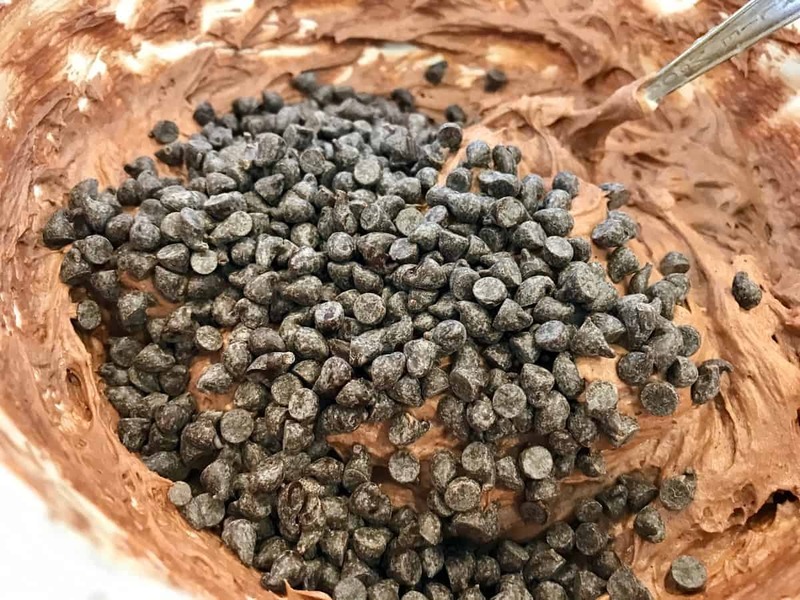 Fold in the 1/3 cup of mini chocolate chips with a mixing spoon. Add a small round tip to a piping bag or the corner of a re-sealable-type plastic bag and then add the Crème filling. Snip off ½ inch below the tip with scissors to create an opening and then push the tip down to create a snug fit. 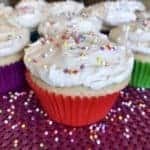 Insert the tip down the center of each cupcake and fill each one with 2 – 3 tsp. of filling. No piping tip? No problem: Just hollow out the center of each cupcake with a sharp paring knife. You’ll want to create a cylinder shape about 1 1/2 inches deep and 1 inch wide. Then, proceed to fill with creme. 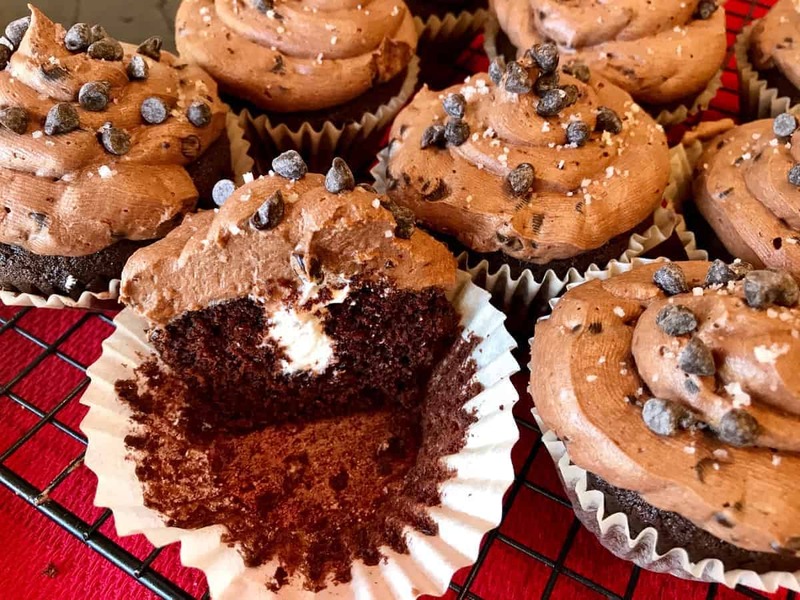 Next, add the Double Chocolate Chip Frosting to a separate piping bag with NO TIP (otherwise, the chocolate chips will get stuck in the tip!) Snip off ½ – 3/4 of an inch of the piping bag tip with scissors to create an opening. Pipe frosting on each cupcake. 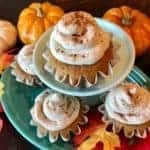 Another option would be to skip the piping bag and frost each cupcake the old school way with a butter knife or off-set spatula. 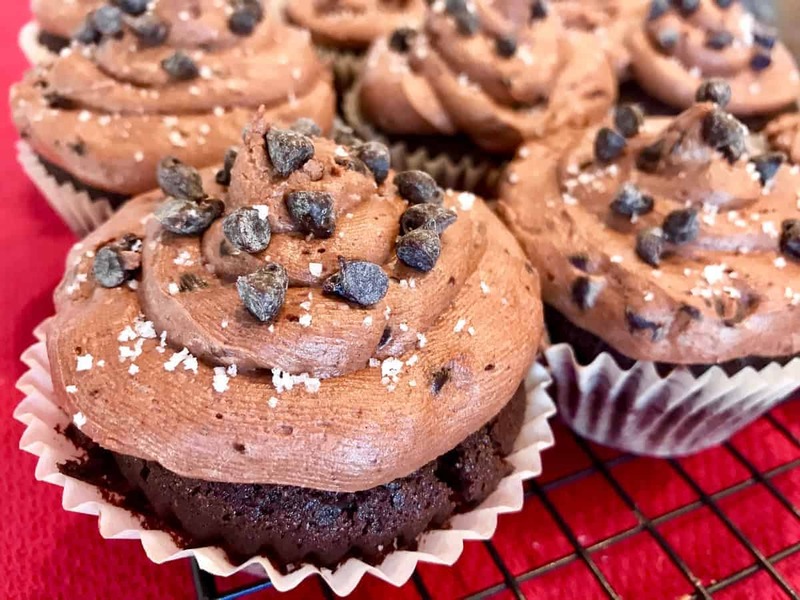 Garnish each cupcake with an additional 5 – 10 mini chocolate chips and a generous pinch of coarse salt. If you should make these, please let me know what you think in the comments below. Thanks!